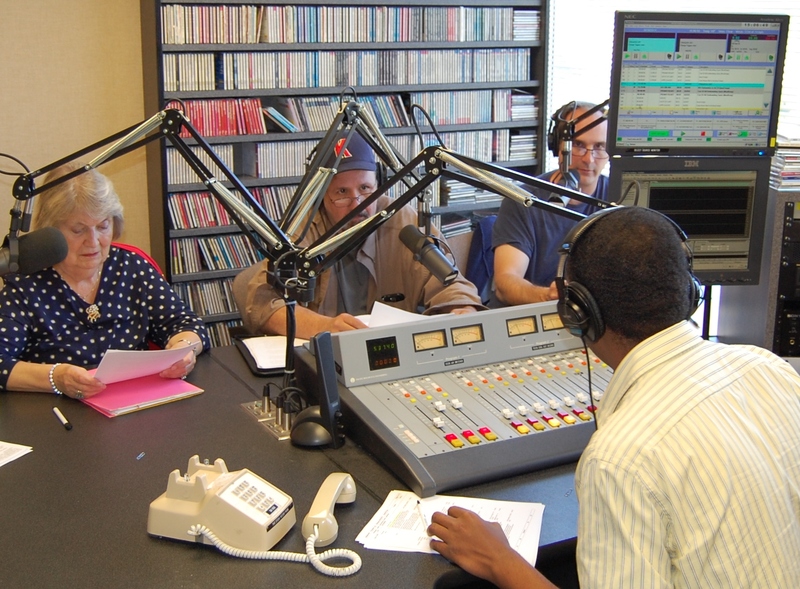 The Kenosha Writers’ Guild is going into the studio to record its next audio program on Friday, October 17th. If you’re interested in reading your work for the October recording, please see the submission guidelines. The recording date is Friday, October 17th at Gateway Technical College in Kenosha, at 3:00 PM. Deadline for submissions is Wednesday, October 15th. Selected readers will be notified by Thursday the 16th. Next Post Tonight! Open Meeting 6:30 p.m.